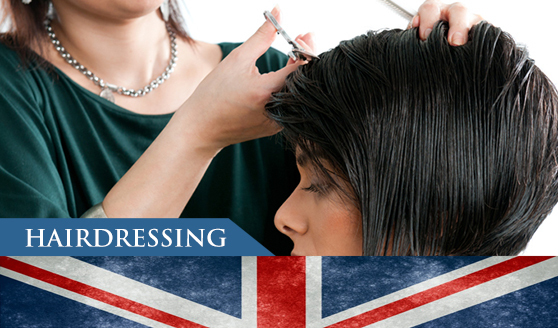 Our experienced stylists, relaxed atmosphere and convenient location will speak for itself. 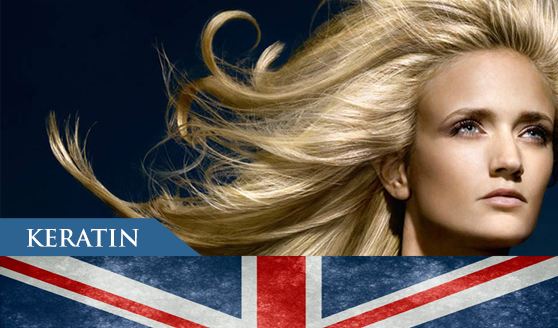 At London Hair Salon we pride ourselves in precision haircuts, excellent color skills and latest techniques. 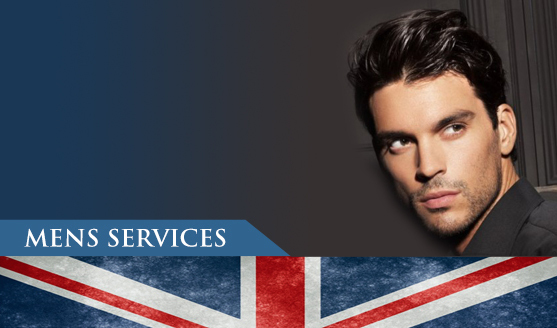 Our Salon offers services for both men and women. 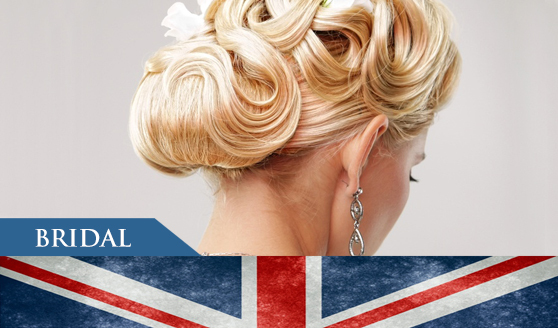 We are dedicated to creating beautiful hairstyles and creative color that compliment our clients personality and lifestyle. 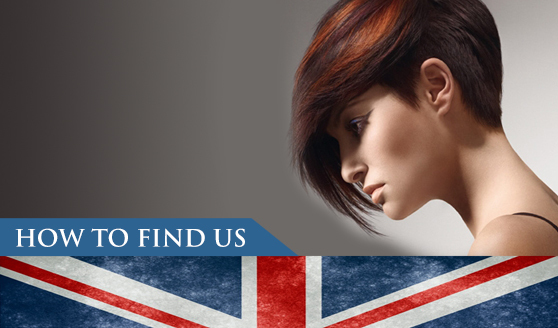 We believe in maintaining the integrity of our clients hair by using quality products. 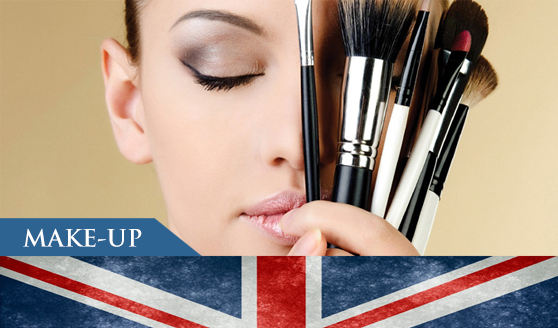 We all take pride in our work at London Hair Salon. We also have an ATM machine at our location for your convenience.